Probably Dylan's most personal album and one of his greatest efforts. At a second peak of his career Dylan delivers a set of both beautiful and powerful songs. 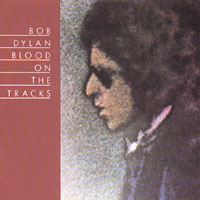 Each of the released tracks today can be considered true all-time Dylan classics.